Heavy Breathing Teaser: Star Wars Rebels Season Two Premiere! Ezra and Kanen are about to meet the deadliest foe in the entirety of the Empire. 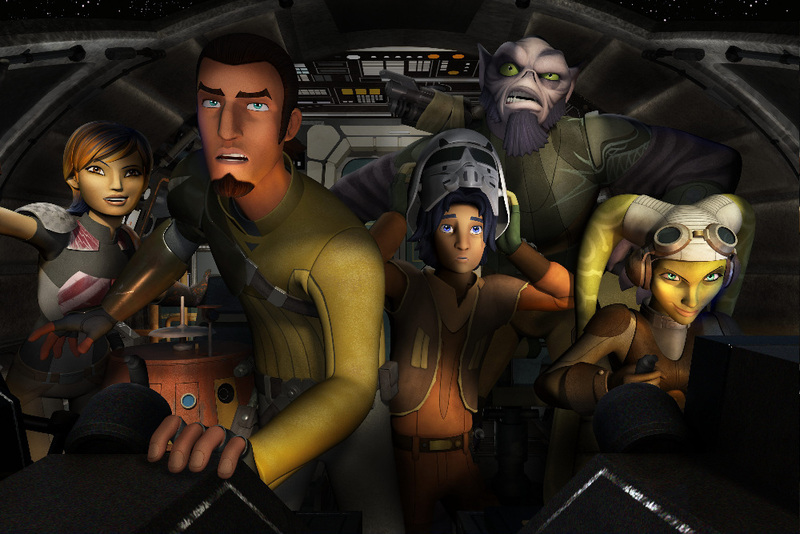 Check out the new teaser for the season two premiere of Star Wars Rebels – The Siege of Lothal – following the break. Star Wars Rebels: Season Two returns with a special one-hour premiere on Disney XD, Saturday, June 20th (9/8C).